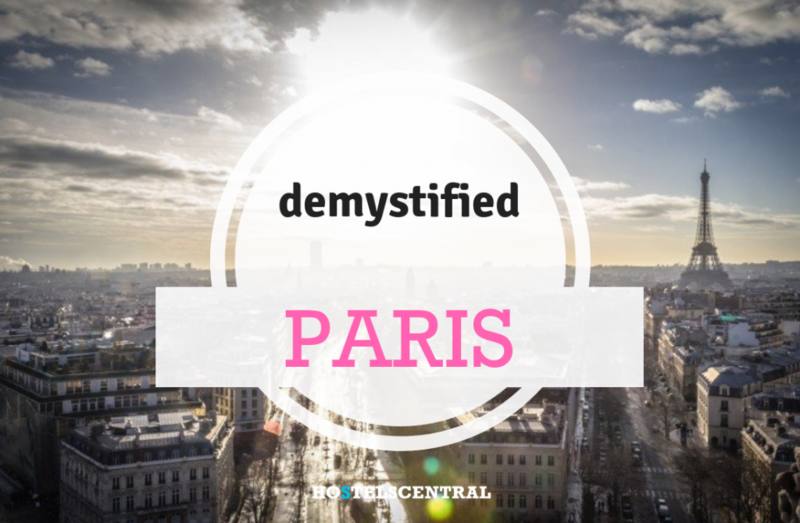 To be able to talk about Paris, first let's demystify some stereotypes that you've probably heard or read somewhere. As in everywhere else in the world, there are different people with different personalities. Parisians are no exception. They live in the most visited city in the world, surrounded by tourists the whole year, asking for information, tips and help constantly. 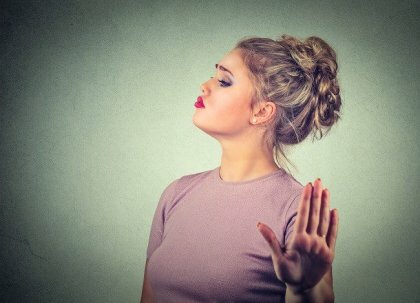 Moreover, it's not like the French don't like to speak English, but they are not very comfortable speaking it or don't know how to do it very well. 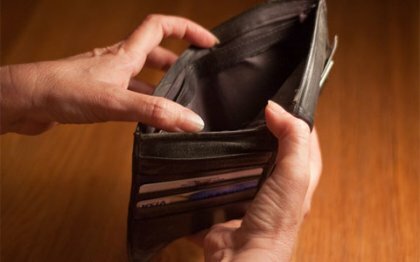 Paris is expensive if you go shopping everyday in Champs Elysses and have your meals in the most touristic restaurants of the city. It is possible to find cheap accommodation in dorms or even private rooms in several hostels. Because it's very touristic, Paris is also very international with several types of restaurants and prices available. It is also a city with a lot of students that come from everywhere in the world, therefore cheap and tasty food is not so hard to find! To move around, the subway has several routes across the whole city and where it's not possible to reach by subway, there's trams and buses. Check the daily, weekly and monthly passes according to the length of your stay! Hell no. 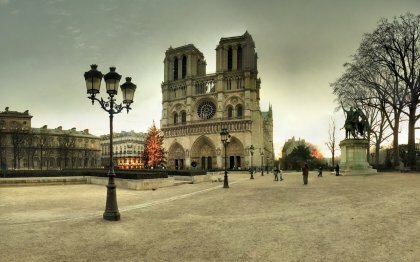 Paris is much more then the Eiffel Tower, Paris is so reach in architecture, monuments, churches, gastronomy, parks, catacombs, and much more! There are way more beautiful, surprising and interesting touristic spots then the Eiffel Tower. Just walking through Paris is already a trip full of history and culture. Stopping in a traditional coffee shop, listen the french and get to know the wonderful parks of the city - all of this will charm you so much you won't even need a tour guide! > If you're spending New Year's Eve in Paris, the subway is free during the night of the 31st of December and 1st of January the full day. Visit Eiffel Tower during this day, very few people will be there and you will get the best pictures! > Don't think that you won't find restaurants with student discounts in the touristic neighborhoods, there are restaurants with promotions in every district! > Free Museum Day: www.en.parisinfo.com. Here you'll find the official list of the museums and its free entrance days, program your trip and enjoy! > If you're a student, don't forget your student card (and if you not longer are, bring it anyway!) 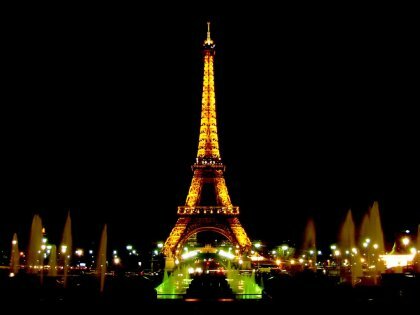 students get discounts in almost every touristic attraction of Paris. > And of course, do not miss the places that are always free: the Notre Dame Cathedral, the Luxembourg Garden, the Love Wall, the cemeteries, etc. 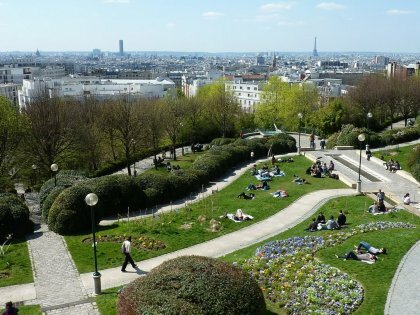 > Don't miss the best spots to get amazing views of the city: Montmartre and the Park of Belleville, two neigborhoods you must visit!